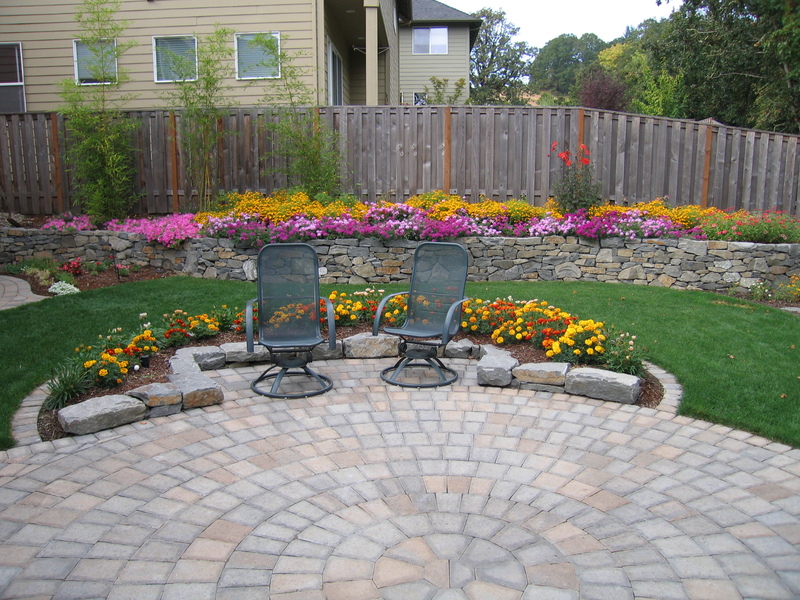 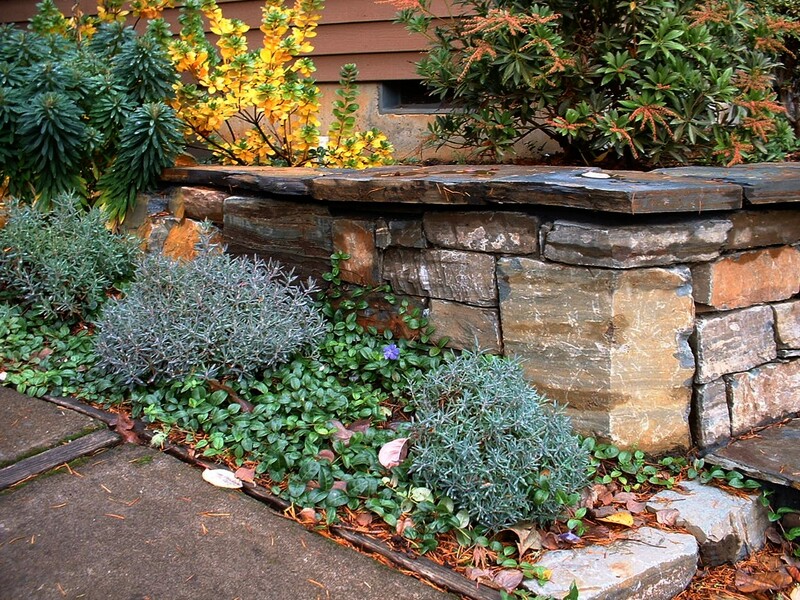 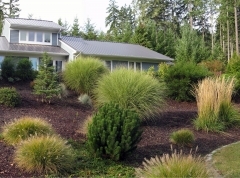 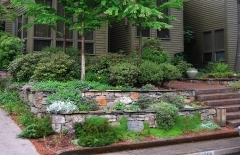 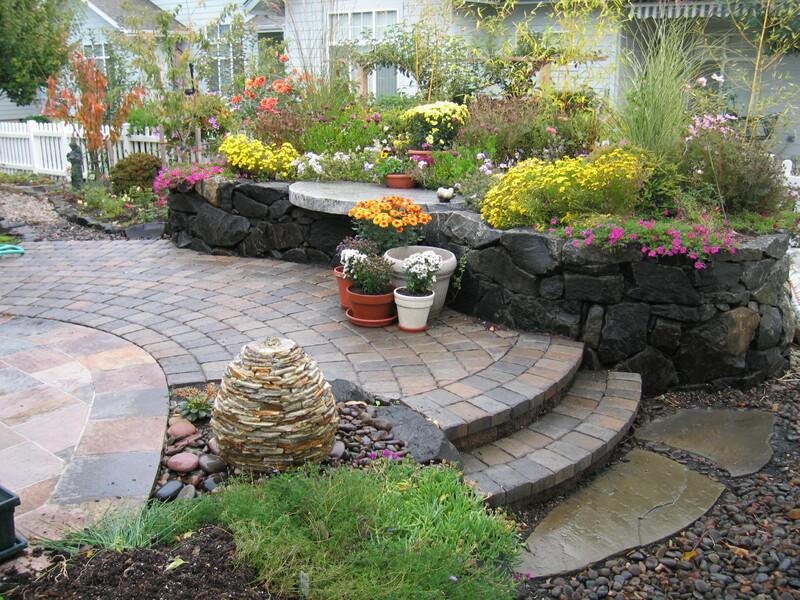 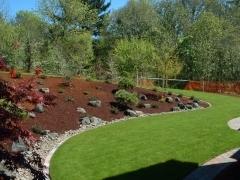 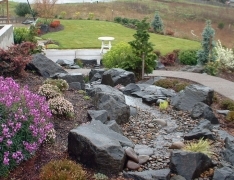 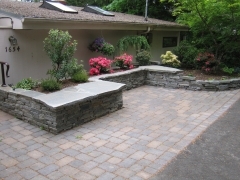 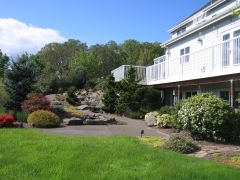 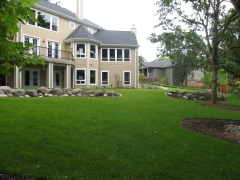 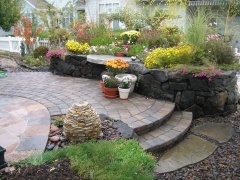 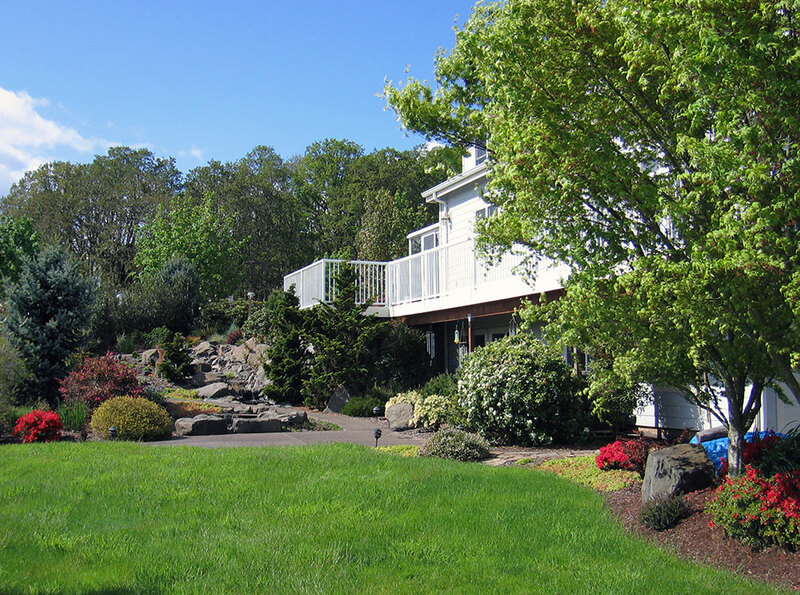 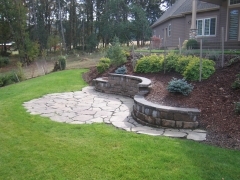 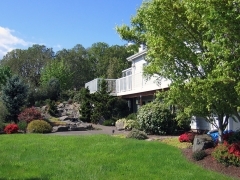 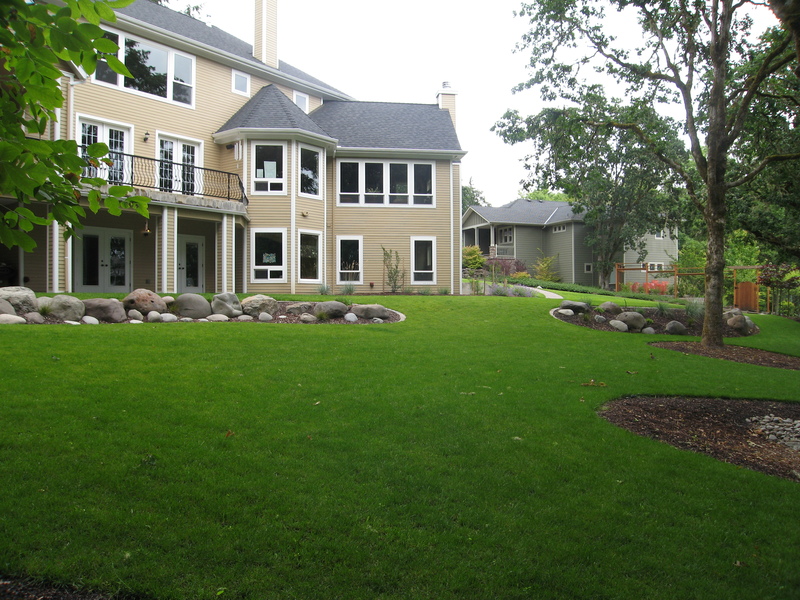 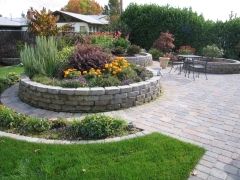 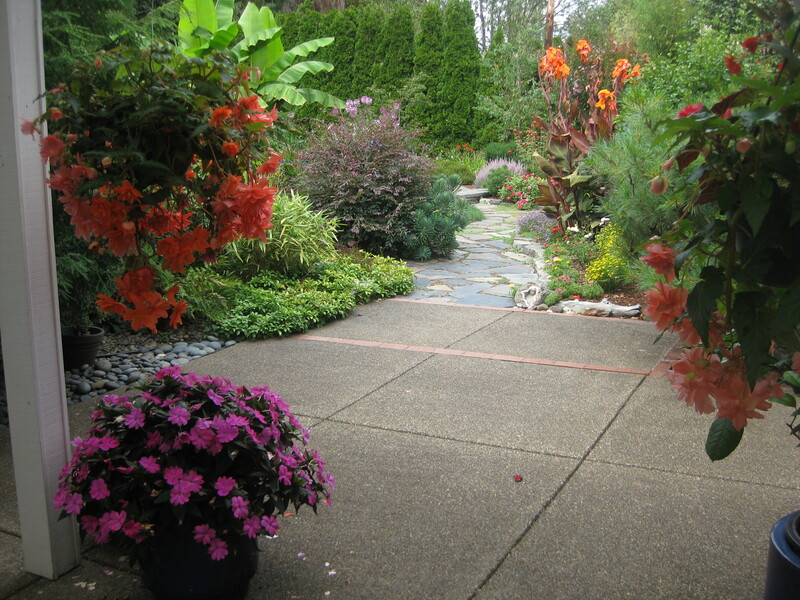 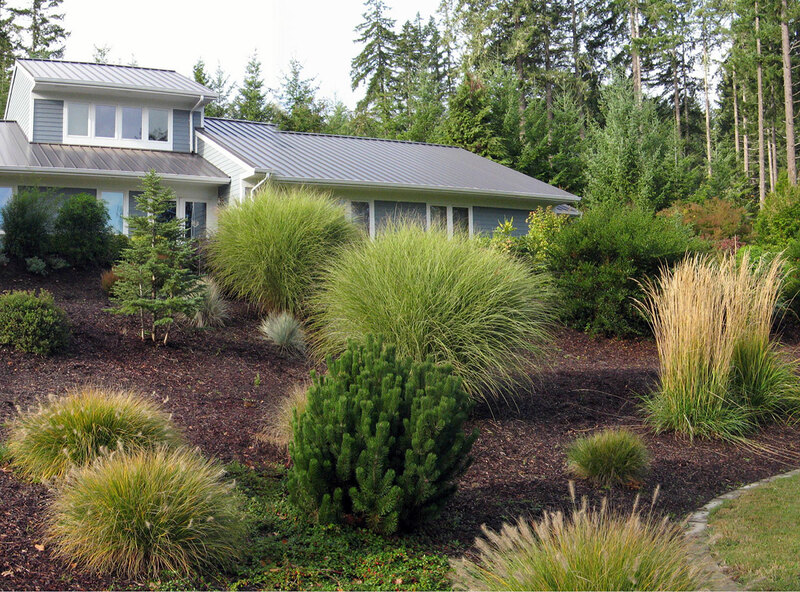 Much of our work goes to insure healthy beautiful trees, shrubs, groundcover and perennials. No other single element adds more enjoyment to our landscapes. 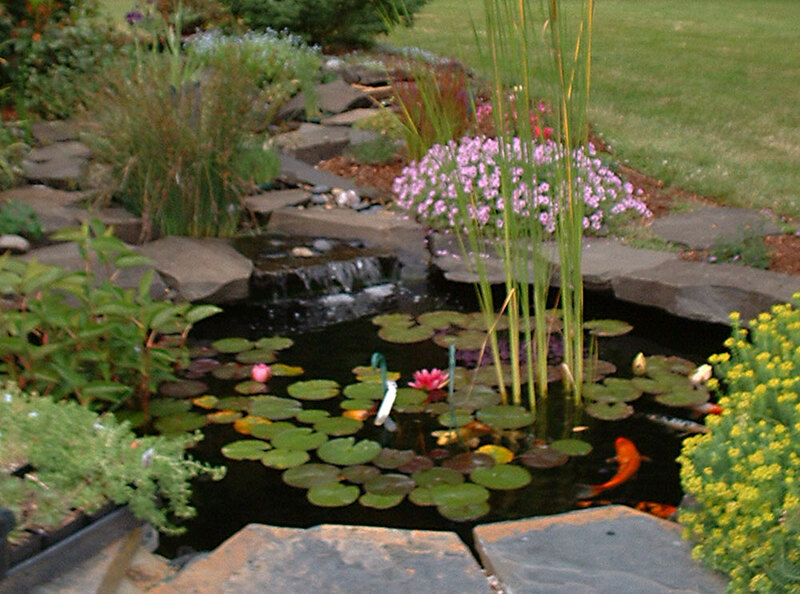 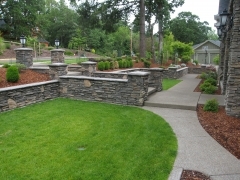 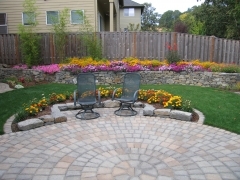 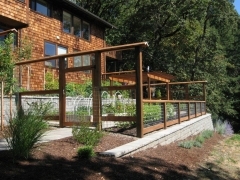 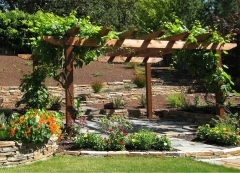 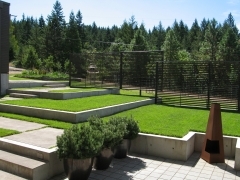 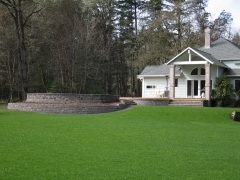 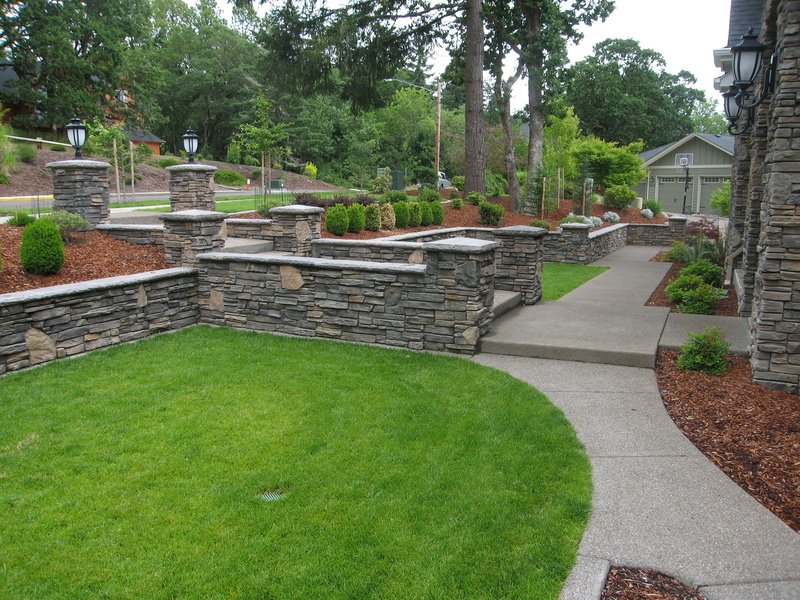 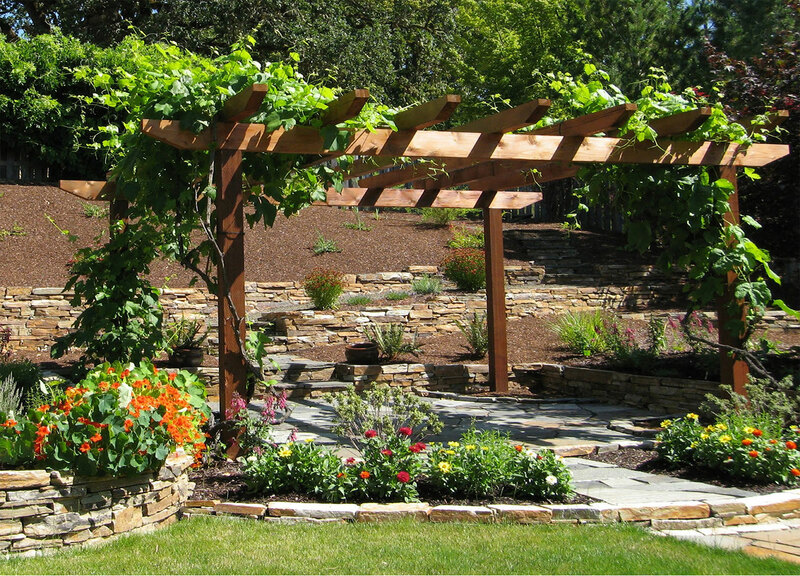 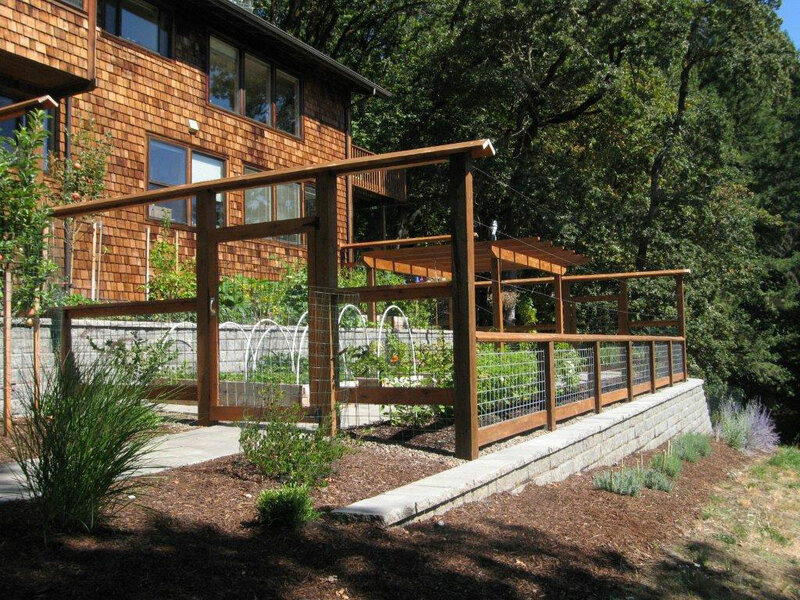 Thirty years of experience has taught us a lot about the practical and creative aspects of planting. 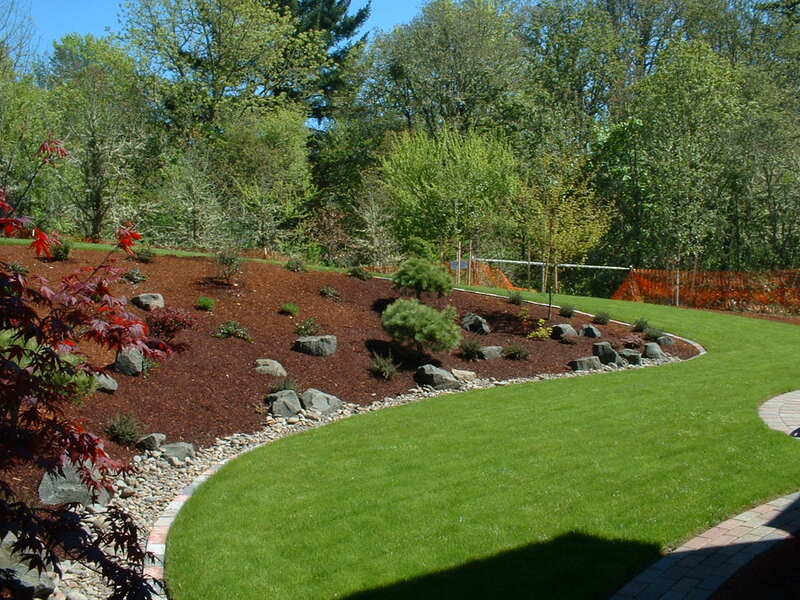 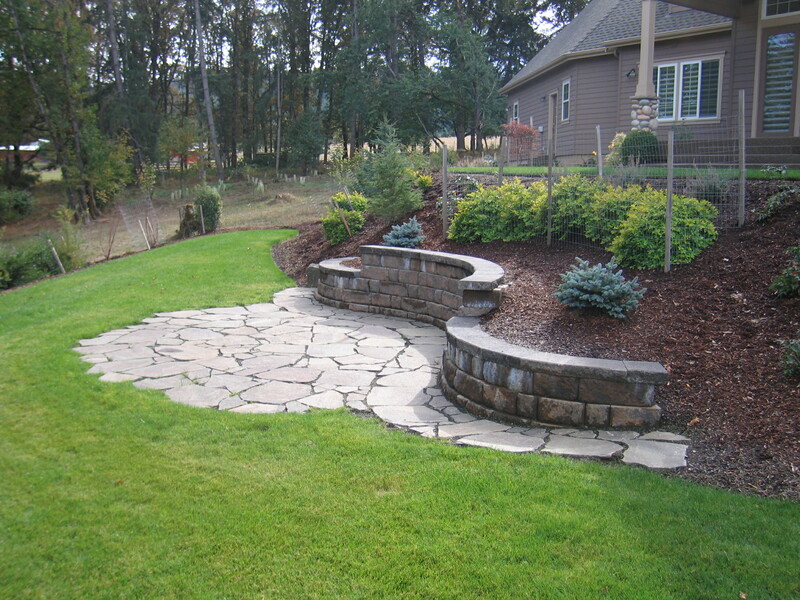 Whether you have clay soil, deer problems, shade, exposed locations, or other site problems, we know the suitable choices.